Artisans Nest is a gallery and shop which showcases the work of some of the regions finest textile/fibre artists and artisans. It contains a unique and ever-changing range of original, one-off, locally produced works in silk and textiles, wool and felt, soft leather bags, ceramics, wood, jewellery and much more. Open every day of the year, it is conveniently located between the Dairy Shed and the Lavender Shop on the highway in Bodalla. 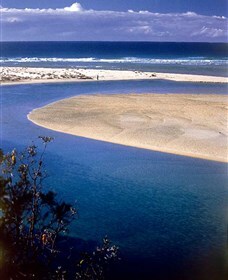 The spectacular waterways of the coastal town of Tuross Head are the setting for this easy and enjoyable family ride. The ride follows the Coila Lake, ocean and Tuross River foreshores on the off-road shared pathway. There are magnificent ocean views, dramatic headlands, rocky outcrops, the Norfolk Pines and birdlife for enthusiast photographers. There is interpretative signage along the route and a brief stroll into the Memorial Gardens at Plantation Point is worthwhile. Soak up the coastal views from One Tree Point, a lookout just a short walk off the cycleway. Start your ride from Kyla Oval, Hector McWilliams Drive and continue to the beach car park at Tuross Boulevard south. Ride along the path until you connect with Olive Crescent, veer left into Nelson Parade. Continue until you arrive at the car park to the restaurants and boat sheds on Tuross Lake. Return distance is 12 kilometres. 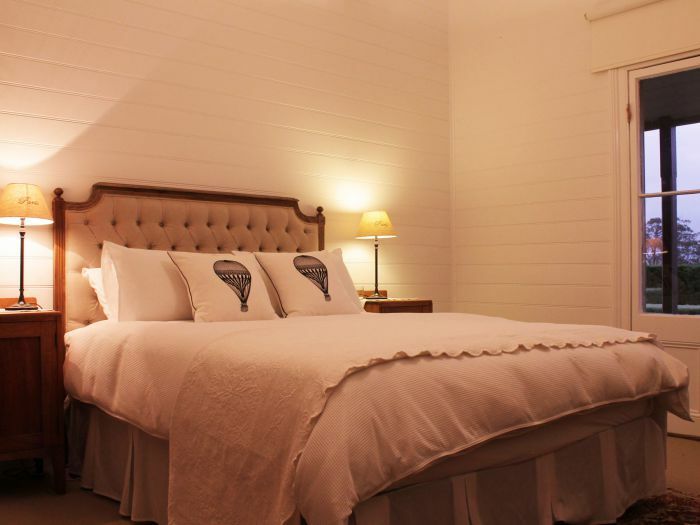 Set on the foreshore of the beautiful Tuross Lake, Tuross Boatshed and Caf� is a must see attraction on the South Coast. Award-winning fish and chips, alfresco coffee, boat hire, surf and dive equipment, fishing tackle, bait, ice and helpful advice. 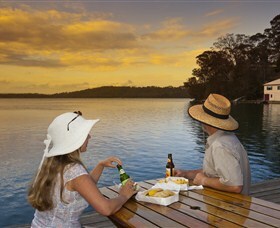 Tuross Boatshed and Caf� are proud to provide a relaxing, authentic opportunity for locals and visitors alike to enjoy an historic, waterside experience that will reflect the tranquillity of the lake, the professionalism of their service and the quality and affordability of the food and merchandise available. All paddlers have plenty of kayaking options on this lavish lake scattered with estuaries and islands. The prospect of catching a glimpse of local wildlife such as birds, kangaroos and even emus makes for an exciting paddle. Launch into shallow water near the boat ramp on Nelson Parade or from Obrien's Boatshed on Nelson Parade, where Kayaks and Canoes can be hired. Route options include an 18 kilometre round trip north to Horse Island, then west up the estuary to and around Borang Lake, returning on the southern side of Horse Island. Another pleasurable two hour island paddle takes you south of Horse Island then around Cambathin Island, across to Deuaumba Island past the old bridge, returning to the launch point via the main channel. A variety of waterfront cafes and restaurants are available alongside the landing spots, with picnic tables, toilets and a playground nearby. The Bodalla Dairy Cheese Factory is located in the heart of the historic village of Bodalla. Bodalla Dairy continue the age old tradition of gently pasteurizing their herd's beautiful milk. 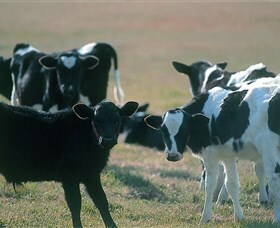 Enjoy milk like it used to taste - fresh, simple and sweet, bottled and on the shelf just hours after the cows are milked. You can see the process through the factory's large viewing windows, learn about the dairy industry and taste the acclaimed milk, cheese and yoghurt products at the multi-award winning Bodalla Dairy Shed Cafe. In the retro cafe, treat yourself to a thick old-fashioned milkshake and take the kids to visit the animal farmyard to bottle feed the calves at 10am and 4pm daily. Eurobodalla National Park on the far South Coast of New South Wales, runs from Moruya to Mystery Bay. 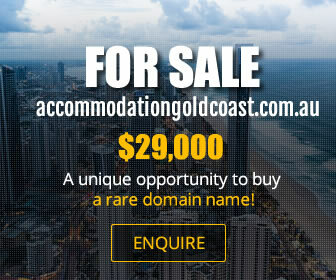 It's a remarkable place to visit and is easily accessed from the main towns of Moruya and Narooma, including the small surrounding coastal villages. The park offers so many activities. 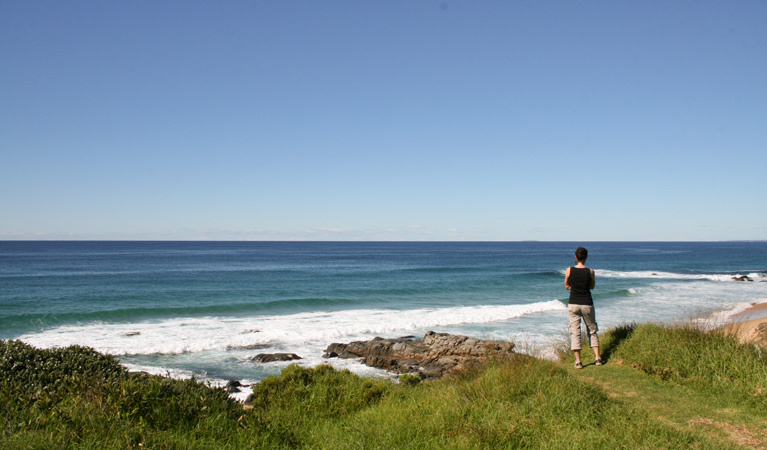 You can cast a line out at North Head Moruya or catch some waves at Broulee Beach. Kayaking is popular on Tuross Lake where you can paddle among amazing scenery. The Bingi Dreaming track - a scenic walk from Congo to Tuross Head, allows you to see the park on foot. There are plenty of lookouts with spectacular coastal views and whale watching vantage points. The park is home to many native flora and fauna, including the threatened long-nosed potoroo. Kangaroos, birds and native plants are regular sights throughout the park, especially at the Eurobodalla Regional Botanic Gardens. 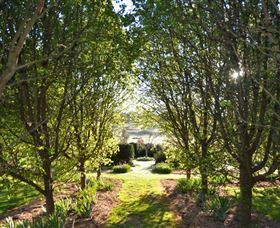 All Saints Garden is an award winning private garden located in Bodalla NSW, open to the public three days a week during Spring, Summer and Autumn. There are 12 unique gardens featuring approximately 1,000 plants and trees across the three acre property, adjacent to the historic All Saints Church. The gardens are a labour of love from owner Kelly Kershaw, who was awarded Gardening Australia's 'Gardener of the Year' in 2014. All Saints Garden is always happy to welcome groups and garden clubs. Tuross Head Country Club offers three bowling greens and one of the most scenic nine hole golf courses on the South Coast. The clubhouse provides top quality facilities, including a bistro, pay/sky television, eftpos/ATM, pool table, air-conditioning, disabled access, darts, outdoor deck, coffee and snack bar and a conference room. Tuross Lake offers plenty of paddling options for all levels of skill, in particular for beginner/novice paddlers. Soak up the magnificent surrounds as you explore this generous lake with its protected places scattered with estuaries and islands. There is a wide variety of birdlife and wildlife to be seen, including kangaroos and emus. Tuross Lake is part of an extensive lake and river system and is a haven for recreational fishing. Tuross Head is a picturesque coastal village, perched on a low-lying headland between two stunning lakes - Tuross Lake and Coila Lake. The peninsula is dotted with Norfolk Island Pines standing tall and elegant above superb beaches. One Tree Point is a popular visiting spot for locals and visitors to sit and reflect as they watch passing whales, pods of dolphins, the occasional seal and the endless rolling in of the surf.